Following the previous post from TOMEI HISTORY, fans who want to own a scale replica of our history, can. EBBRO has some 1/43 Scale Die Cast Models available. 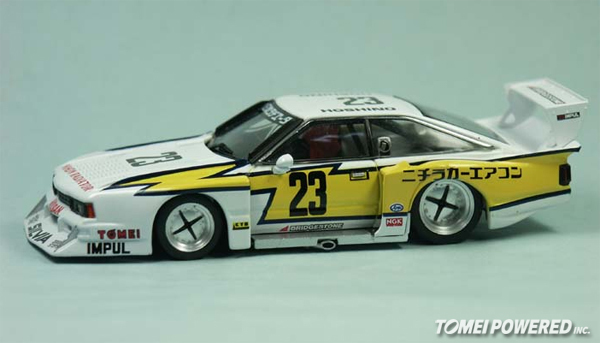 Continuing on from Part 1, Tomei’s involvement with the Nissan Silvia S110 race car in the early ’80s. 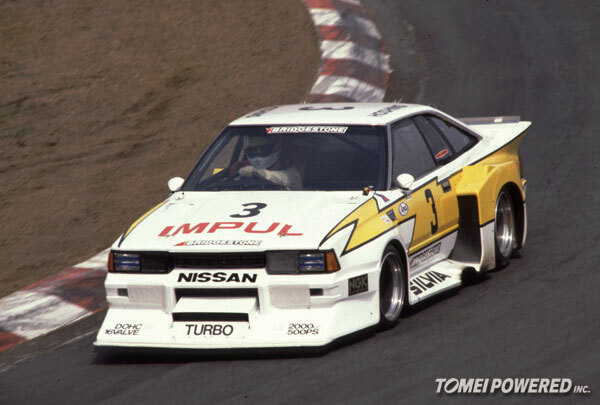 Tomei History: 1981-1982 – Nissan Silvia S110 Part 1. 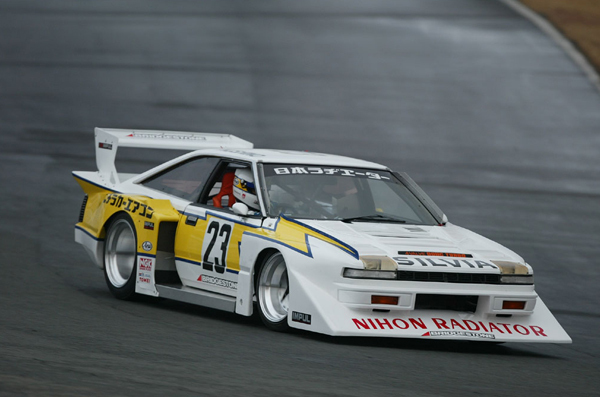 The Super Silhouette Nissan Silvia S110 racecar, might have a long name, and it’s also a part of our history.